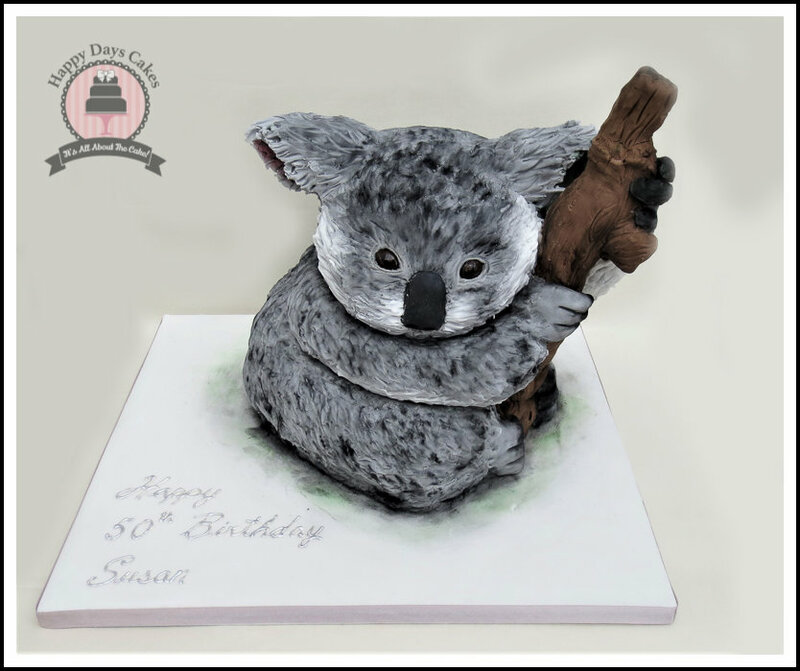 Creating stunning custom made celebration cakes for every occasion. 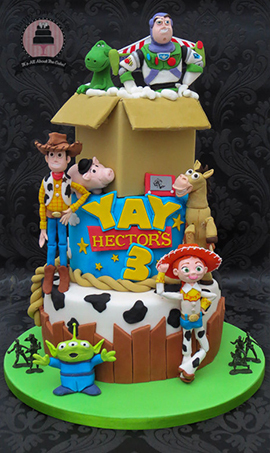 Happy Days Cakes specialise in making unique celebration cakes that not only look good but taste amazing too! 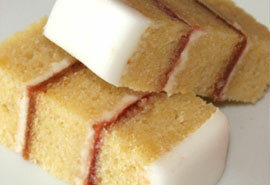 Our cakes are crafted to the highest detail to give them an extra special touch. 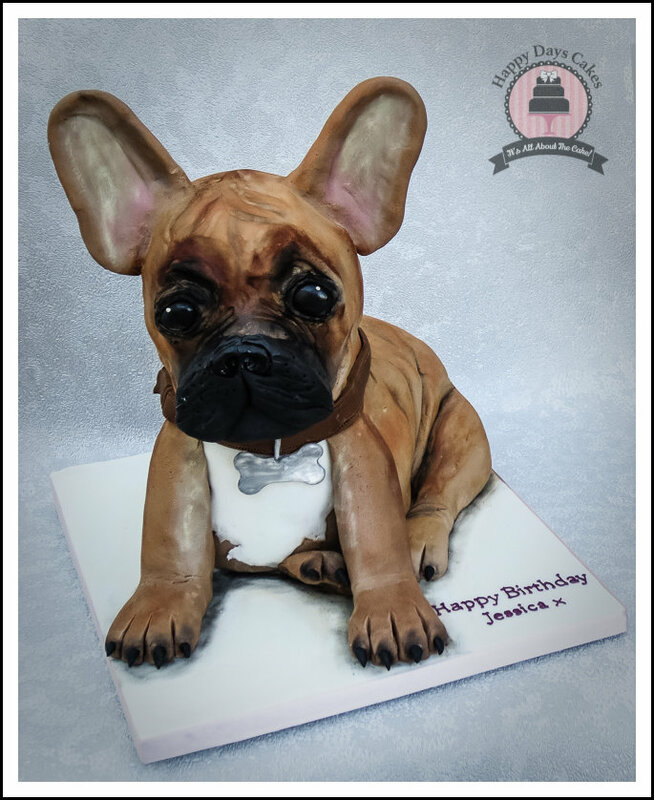 All of the celebration cakes, wedding cakes & cupcakes are decorated to your requirements and we even make all the models ourselves which make the cakes more personalised. 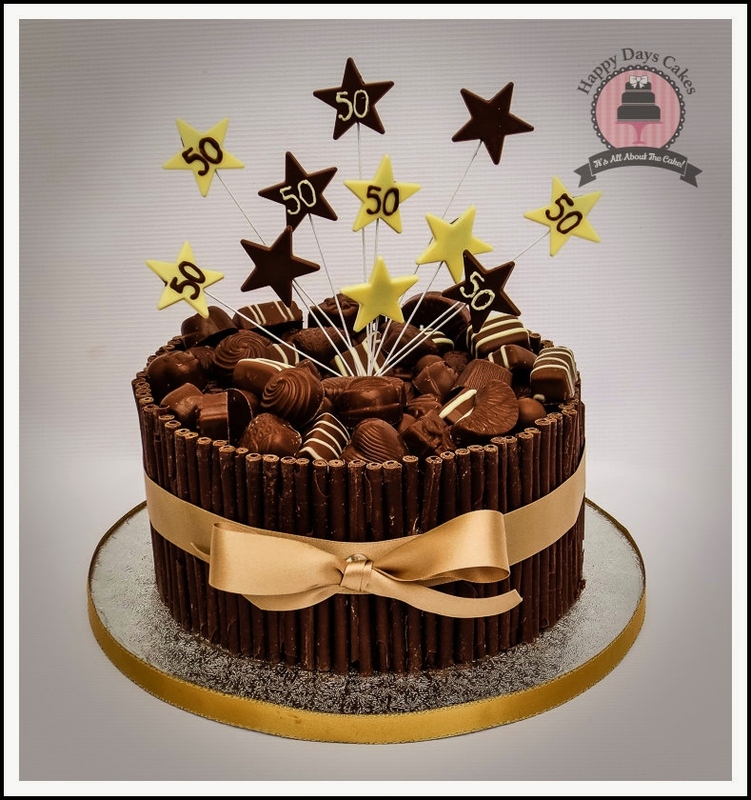 Happy Days Cakes is based in Warrington and caters for customers across the North West including Manchester, Merseyside and Cheshire. Can’t get to us but still want cake? 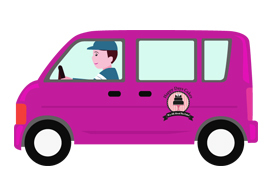 Don’t worry, we offer a delivery service! 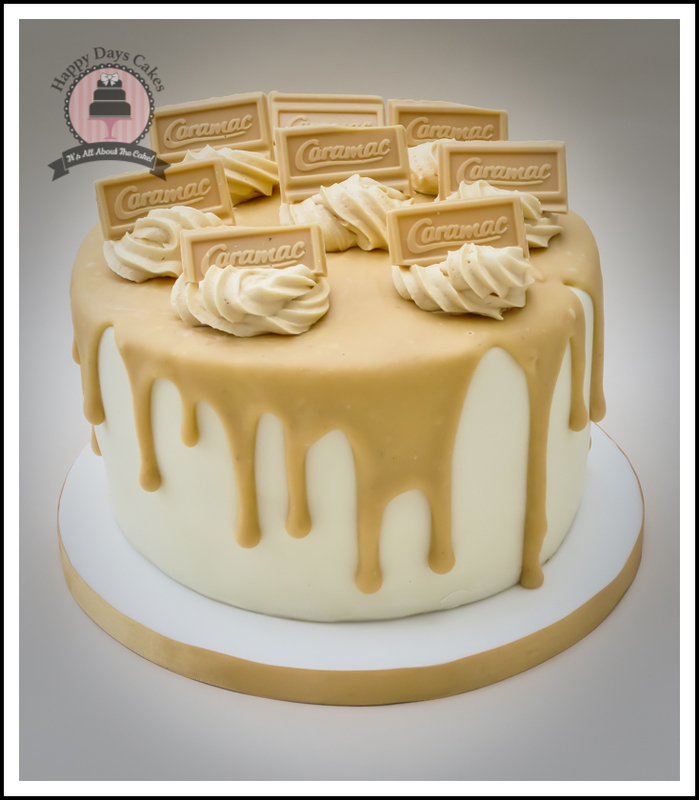 Take a look at the gallery to get inspiration and look at the information page to find out more about the delicious flavours. Please contact us by email or phone to enquire or place an order. 100% happy! 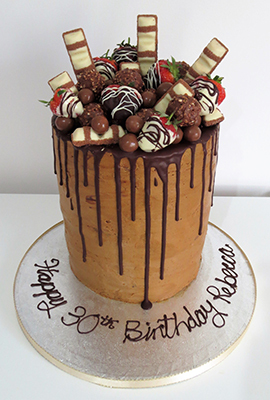 Looked amazing and tasted great, a smile never to forget on my daughter's face. Thankyou again, definitely recommend you. Cheers! Absolutely fantastic cake! You can tell so much time, care and effort went into making it and the end result was amazing and tasted delicious! Absolutely loved the cake that Samantha made. It tasted fantastic, was beautifully decorated and cannot thank her enough for her efforts. Everyone complimented on it. Best cake ever tasted!!!! Absolutley fabulous attention to detail. I will be getting all my cakes from Sam from now on. Many thanks. Thank you so much for my beautiful cake. Everybody admired it. It was great. Thankyou. 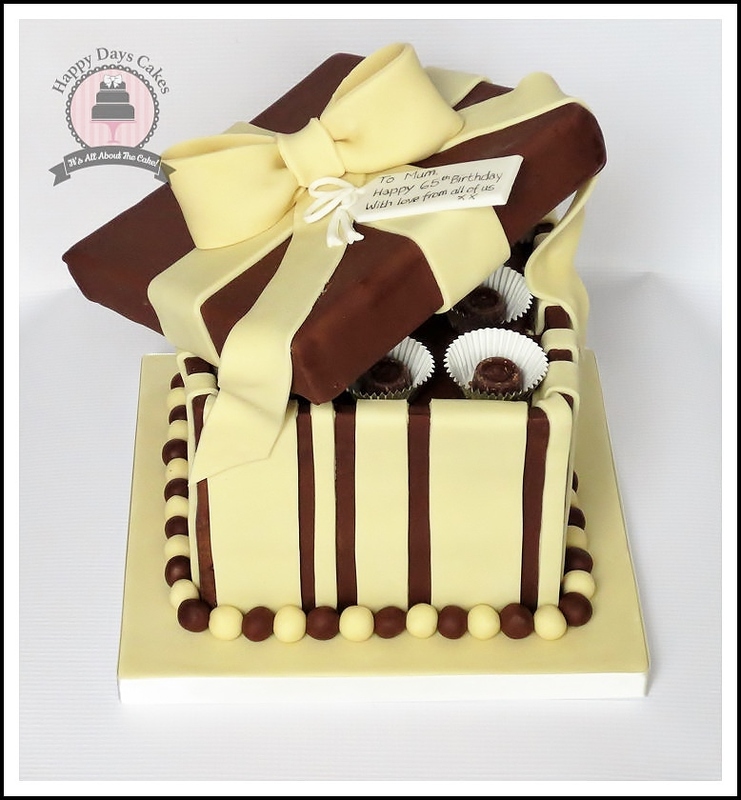 Deliciously moist sponge cakes such as vanilla, lemon, chocolate, chocolate orange, carrot cake, red velvet all layered with a variety of fillings!